BARRE FIT is a 50-60 minute class that will tone and tighten all the main muscle groups and everywhere in between!! 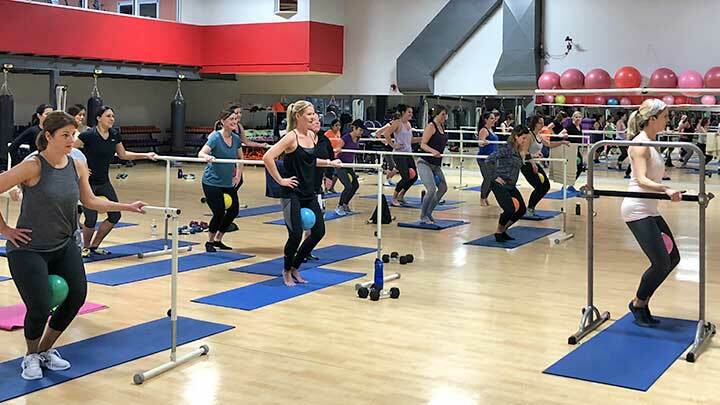 This class starts with a warm up of light weight training for the arms and then you’ll take it to the barre for pulses, lunges, calf raises and much more!! Incorporating elements of Pilates, dance and weight training this workout is one that is sure to challenge you and leave you feeling amazing! !